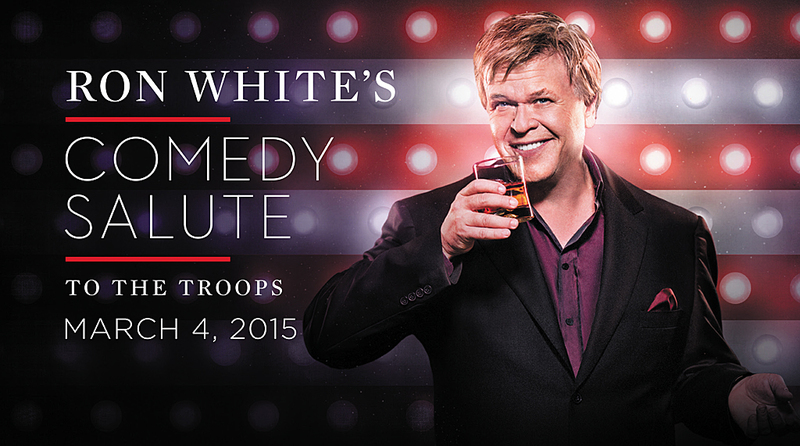 The Mirage Hotel & Casino will host the seventh annual Ron White’s Comedy Salute to the Troops Wednesday, March 4 at 7:30 p.m. The one-night show will take place at the Terry Fator Theatre with proceeds benefiting the Armed Forces Foundation. 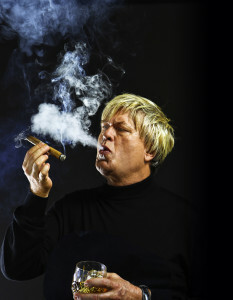 Ron White is best known as the cigar smoking, scotch drinking funnyman from the Blue Collar Comedy Tour. He has established himself as a star in his own right with multiple comedy albums and videos including Drunk In Public, They Call Me Tater Salad and You Can’t Fix Stupid. White will be joined on stage by a lineup of hysterical comedians for an evening of laughter, good times and giving back. This year’s roster of quick-witted talent will be announced in the coming weeks. The show will be recorded in front of a live audience and will air on Country Music Television (CMT) at a later date. This is the fifth year White and CMT have partnered to air the special. Tickets start at $79.99, plus service charges, and are now on sale. For an additional $119, guests can upgrade their seats to a VIP package which includes priority seating, a copy of White’s newest DVD A Little Unprofessional, autographed by the comedian, a Q&A session and a complimentary photo. To charge by phone, call (800) 627-6667 or (702) 791-7111. Tickets also are available for purchase online at mirage.com and ticketmaster.com. This entry was posted in Home Page, Home Page Slider, News and tagged Las Vegas, MGM Resorts International, Ron White, Ron White’s Comedy Salute to the Troops, The Mirage Hotel & Casino. Bookmark the permalink.